Physicists in Oulu (Finland) have developed an energy efficient nano surface by mimicing the surface structure of plant leaves. Nano structured polymer coating increase the energy output of solar panels up to 17%. Nano coatings may also be utilized in heat and light generation in greenhouses. Thus the utilization of the novel nano surfaces innovation is expected to lead efficient green energy and food production. The Nano and Molecular Systems Research Unit in the University of Oulu published, in direction of researcher Wei Cao, their observations on the manufacture of functional nano materials with bio mimicry in 2015, first in the world. Lotus and bambu leaves are examples of this biomimicry (ie. mimicking organisms such as plants). ”During evolution, plants have optimized their way of collecting solar energy. 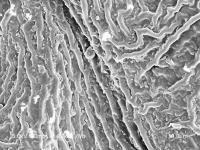 We merely copy the surface structure of leaves of various plants on a polymer foil. When this foil is placed on a solar panel, it will not receive any more energy, but reflection decreases and energy output increases”, says professor Marko Huttula, director of the Nano and Molecular Systems research unit. The visions with the nanostructure is to enhance the utilizing of the heat and light of the Sun in greenhouses, for example. Increasing the share of solar energy in greenhouses would serve sustainable development, as production of especially winter vegetables would require less purchased heat. With biomimicry, the solar surfaces can also be designed to be water repellent and self-cleaning. Researchers have managed to mimic the nano - one millionth of a millimeter - surface also directly on a glass surface and on silicon. The innovation can therefore even revolutionize the whole production method of solar panels. 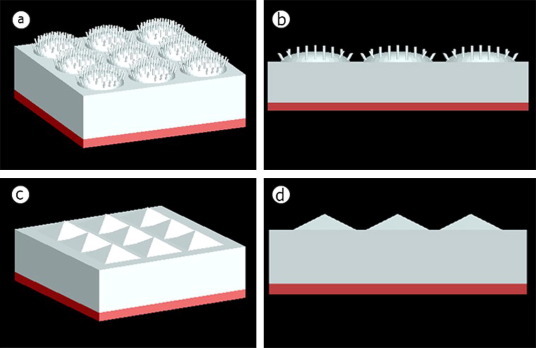 “In the future we are going to see if the surfaces can be further developed by combining models to natural mimic surfaces, in order to exceed the results of evolution”, says Huttula. The production method and applications of the nano surface have been patented. There is a spin off company founded on the research as well. The research and business activity is in close cooperation with Chinese researchers, universities and companies. Professor Marko Huttula says that active cooperation with top experts and a connection to large production markets is crucial for further development of the innovation. “The spin off company is actively looking for collaboration and partners”. The Nano and Molecular Systems Research Unit in the University of Oulu, consisting of ca. 45 members, focuses on the physics of nano materials and seeks to understand and modify the way materials act on the molecular level. The aim of the research is to get new information and innovations on, for example, nanocatalysis materials and atmospherical nanoparticles. The research is multidisciplinary and extends to wood and steel research. Picture 1. 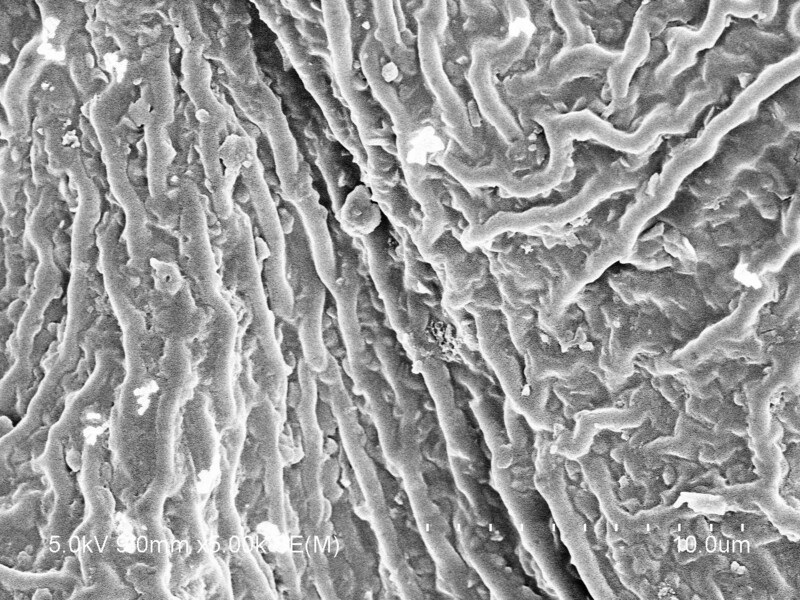 Grapefruit leaf surface structure magnified by one million. Picture 2. Nano surfaces can be modelled and the surfaces altered to transfer light as efficiently as a leaf of a plant.